Evaluate your system to keep soil moisture levels between field capacity and refill point. A well-designed system means efficient use of water, energy, labour and capital. Regular equipment checks and ongoing maintenance is vital to prevent breakdowns. There are many benefits of good irrigation management. 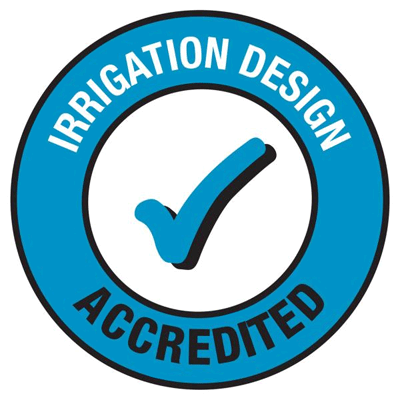 Make informed decisions about when to start and stop irrigating.